For well over ten years, we have been helping Connecticut homeowners just like you fall in love with their living spaces again. From interior and exterior painting to deck staining and power washing, we do it all. Our goal is simple: At Ray Diana Painting, LLC we want to put our trusted experience to good use by delivering the results you want. At Ray Diana Painting, LLC, we emphasize quality over quantity. We take the time to get the job done right, from hand-scraping and sanding to applying no fewer than three coats of paint and primer. Our owner, Ray Diana, is on-site for every job to make sure it’s done according to your expectations. We’ll be able to bring out your home’s beauty while you sit back and relax. 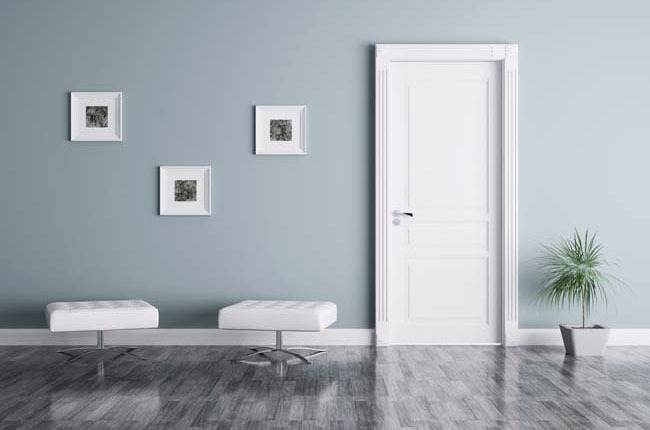 Ray Diana Painting will transform your interior walls with a clean and blemish free paint application. 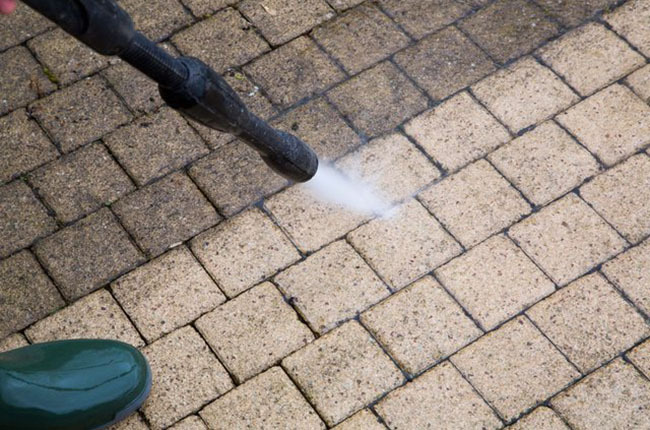 We thoroughly clean and prepare the wood before applying paint to the exterior surfaces of your home. 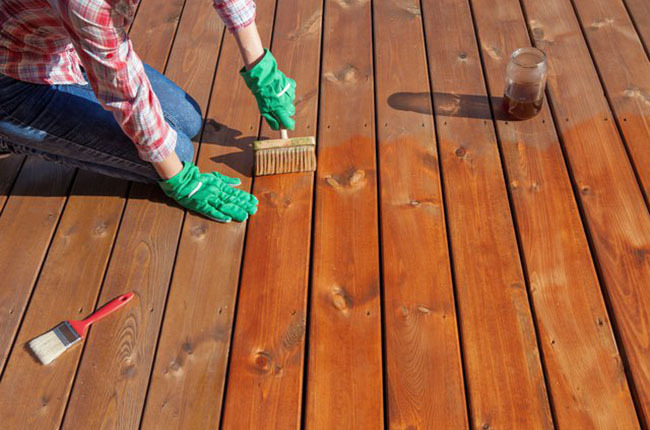 Your deck will be thoroughly cleaned and prepared before we apply any coating. We do it right the first time! 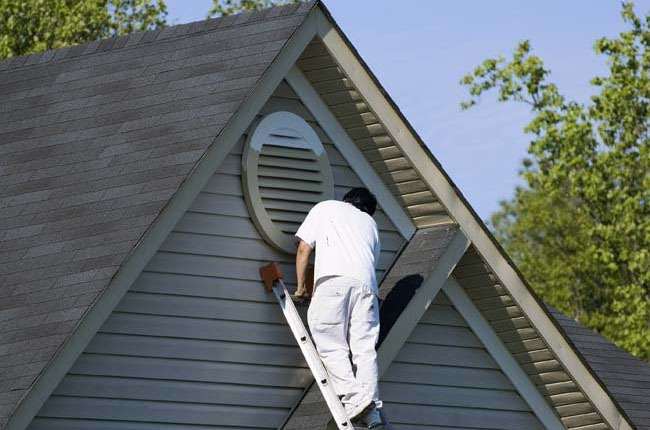 Sometimes a thorough cleaning is all your siding, deck and patio need to look brand new. Call for a consultation. 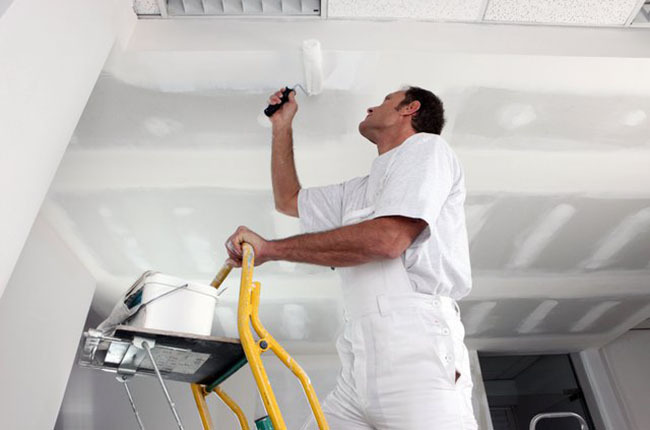 Ray Diana Painting LLC accepts Commercial painting projects in the Glastonbury, South Windsor and East Hartford CT service areas. 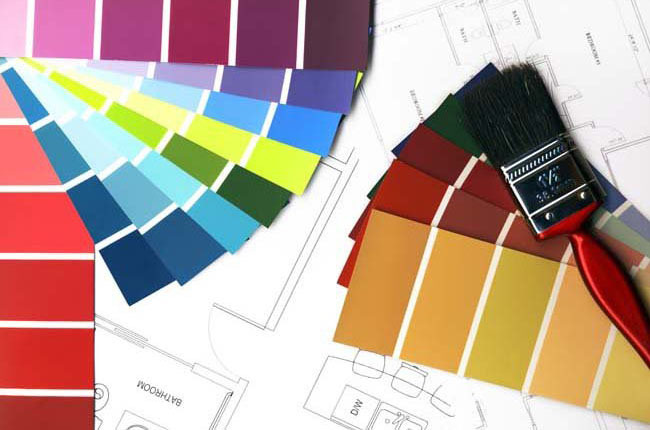 A professional color consultation will assure you will get the results you expect for any interior or exterior painting job. © 2018 Raydiana painting. All rights are reserved.